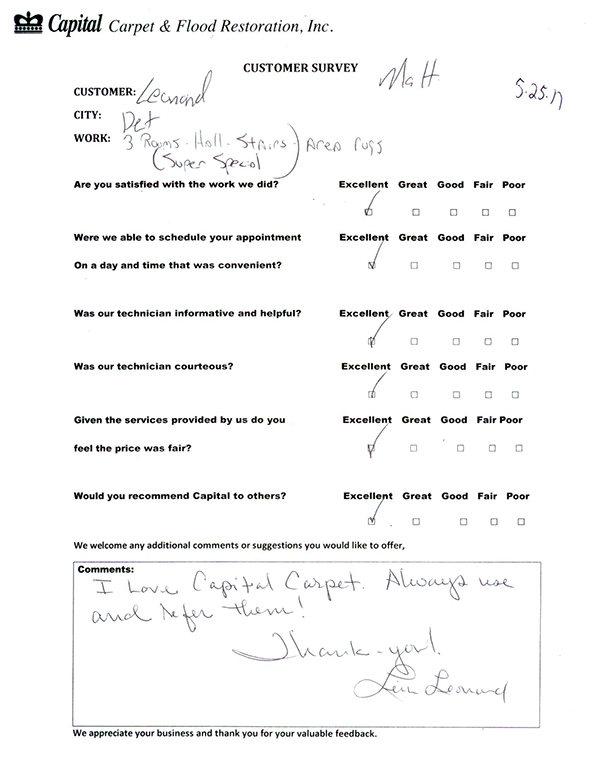 Customer Testimonial: "I Love Capital Carpet. Always use and refer them! Thank you! " 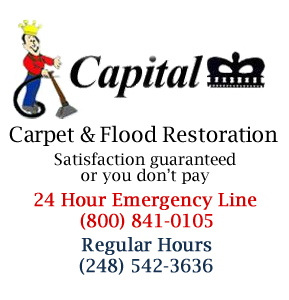 "I LOVE CAPITAL CARPET! 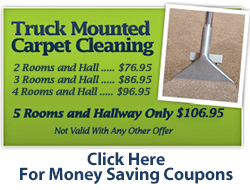 I've been using them for close to 15 years myself, I have had many different crews over the years and they have all done wonderful work..."